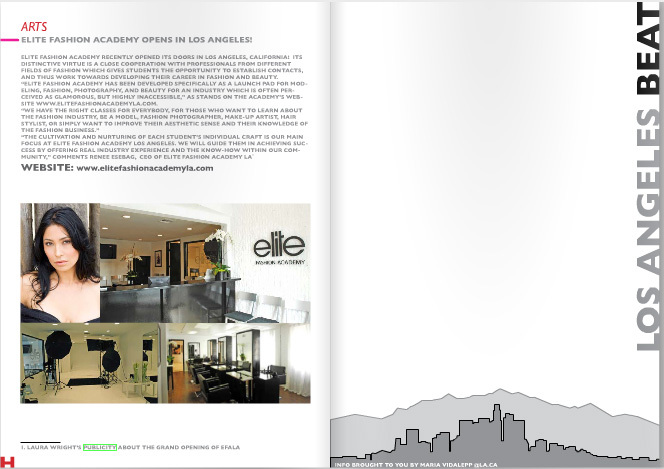 Elite Fashion Academy LA’s previous facility is featured in issue 6 of Estonia’s Heart Magazine March Issue bringing architecture, arts and fashion together. 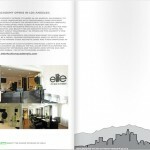 EFALA’s new facility will be featured on the editorial featured in the May 2010 Issue of Estonia’s Heart Magazine. With “Plastic” as the theme, EFALA will be utilizing current students and instructors to be the team for the shoot. We’re very excited to see what they come up with!